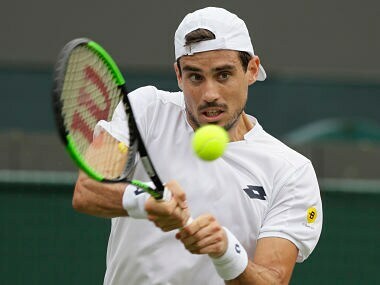 Argentinian tennis player Guido Pella could only say "no, no, no" to the prospect of Brazil winning the football World Cup but fears he will be dead before Argentina win a major trophy again. 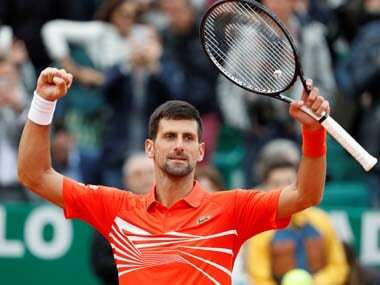 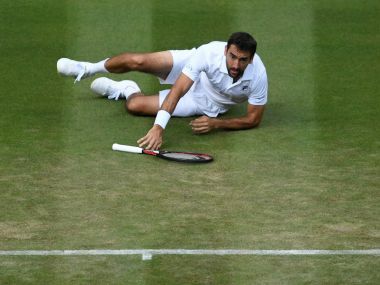 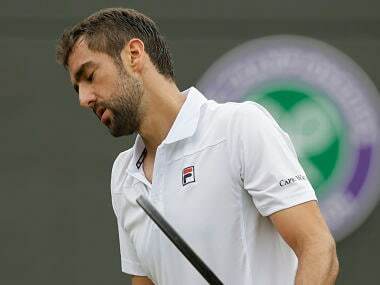 When rain forced the tie to be postponed on Wednesday evening, third seed Cilic was leading by two sets against Pella, who had never won a match at Wimbledon before this year. 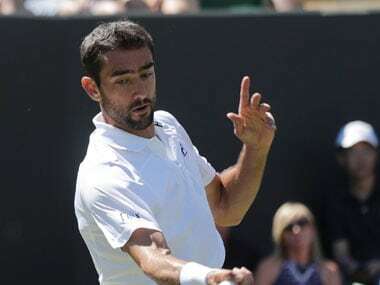 Croatian Marin Cilic won 6-1 6-4 6-4 against Japan's Yoshihito Nishioka in the first round of Wimbledon to proceed on to the next round, in which he will either face Guido Pella or Jason Kubler. 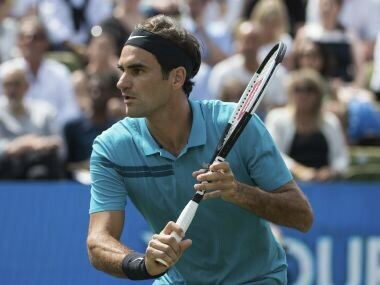 Roger Federer edged closer to displacing Rafael Nadal at the top of the world rankings as he hammered Guido Pella 6-4, 6-4 on Friday at the Stuttgart Cup. 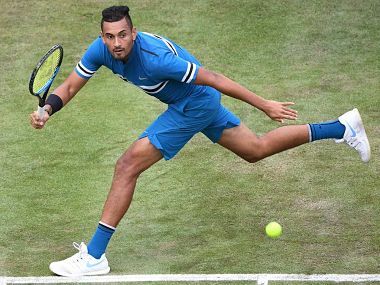 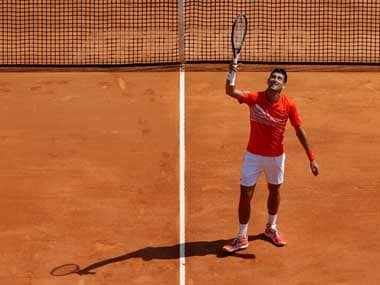 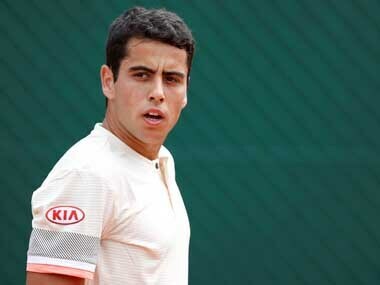 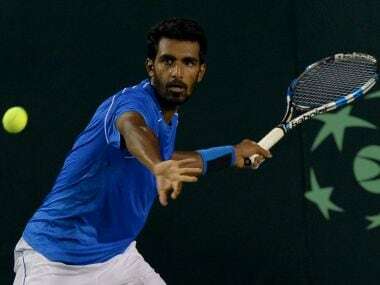 Indian Davis Cupper Prajnesh Gunnewaran on Wednesday earned the biggest win of his career by stunning World No 23 Denis Shapovalov in the opening round of the ATP Mercedes Cup in Stuttgart.